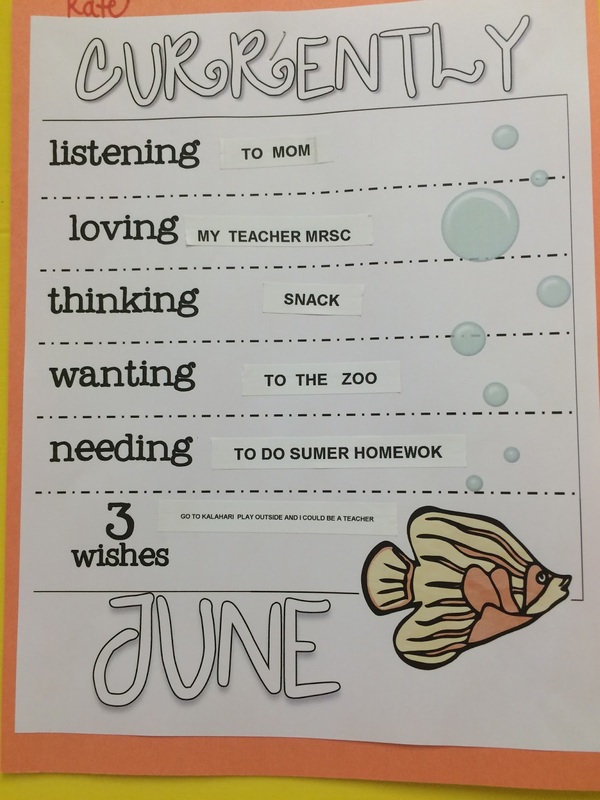 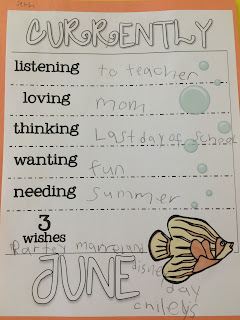 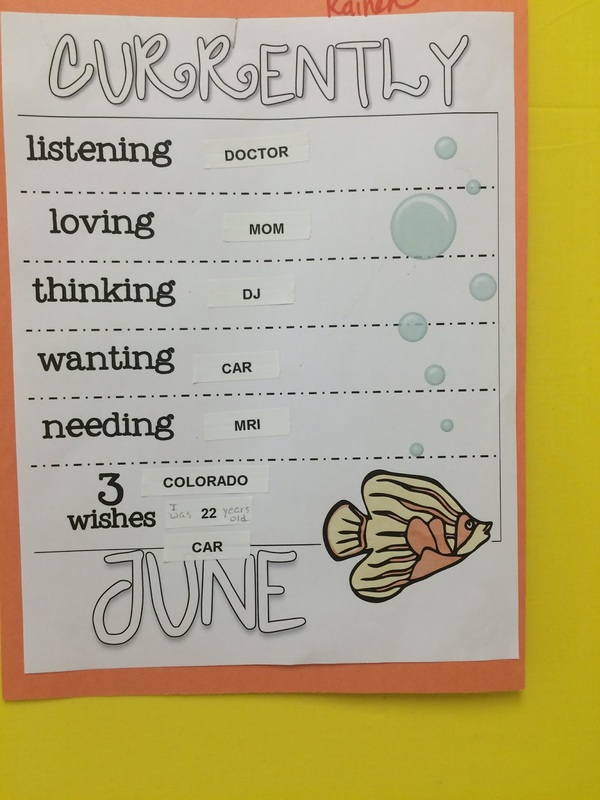 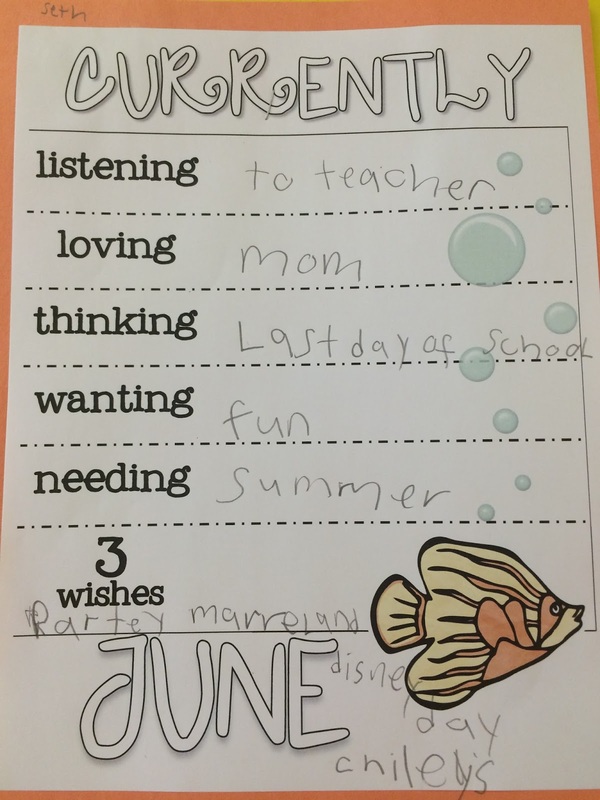 Currently June - Student Edition - All Things Special Ed. 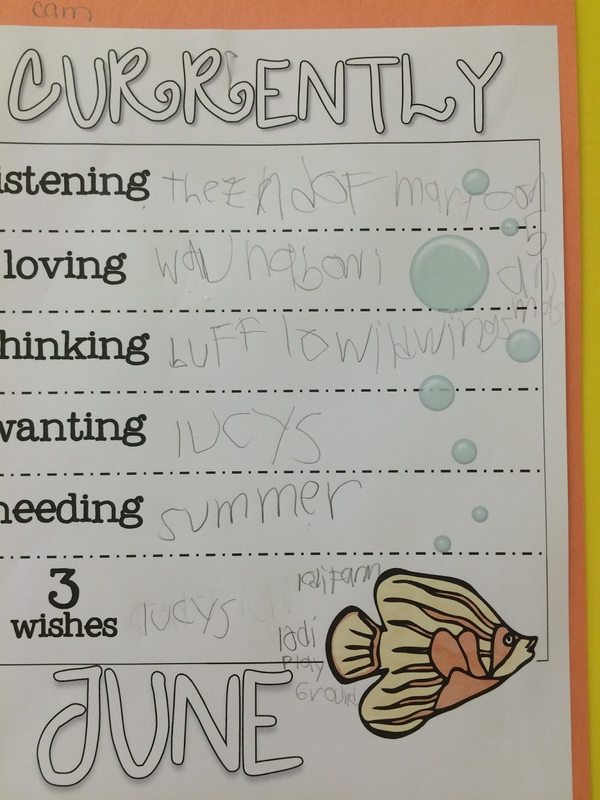 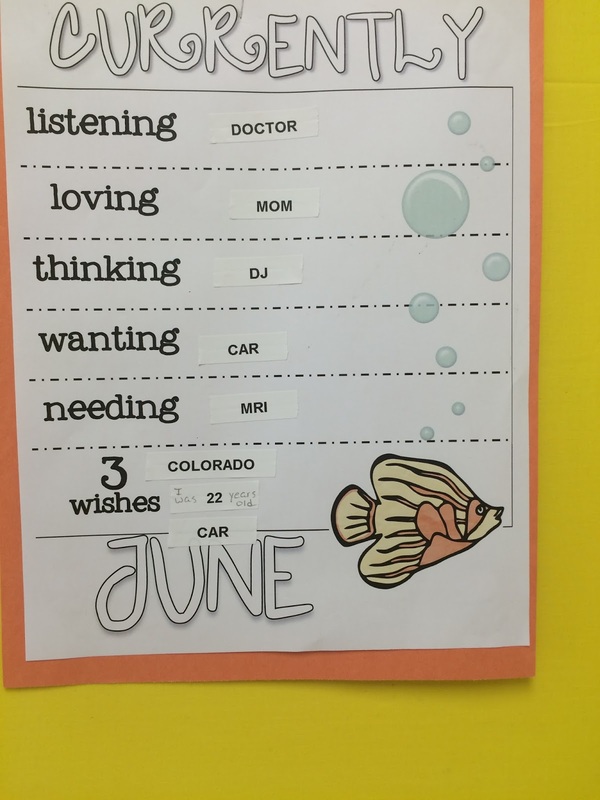 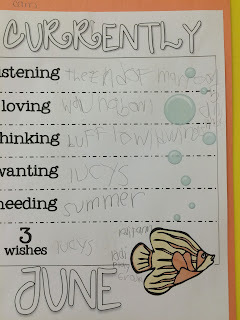 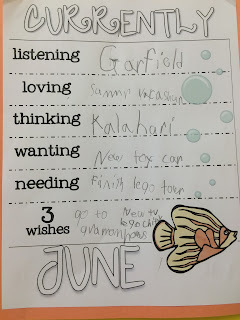 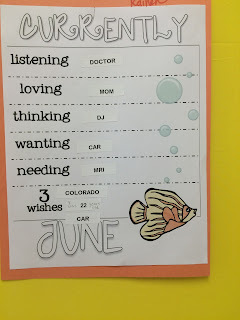 Well since it is June and I had linked up with "Oh Boy in 4th grade" and her Currently linky party, it was my students turn to tell me about what they are up to. 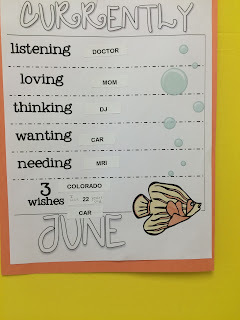 We still have 7 days left and we are trying to hold in there!! 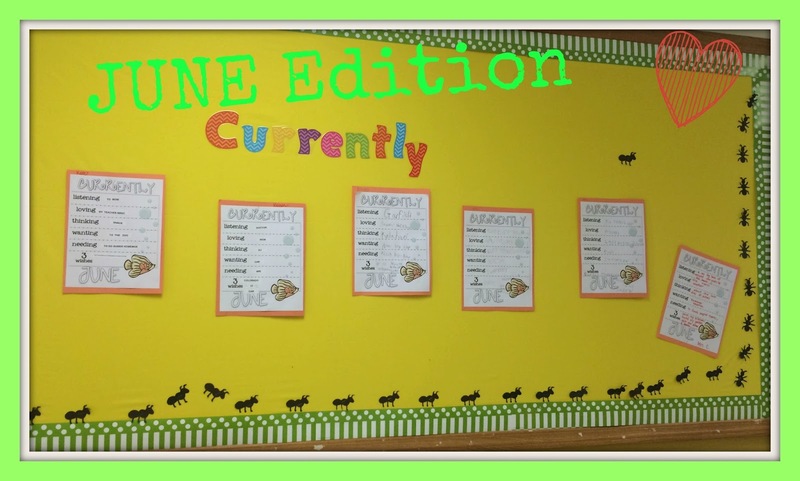 Take a look at our Currently June edition. 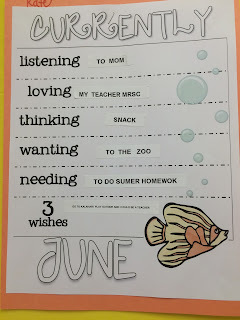 Happy June and for those of us still in school, hang in there!